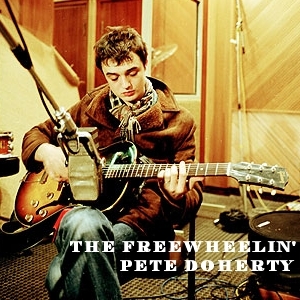 The Freewheelin' Pete Doherty is the title of an acoustic Peter Doherty session, put together by a fan in 2004, using the best tracks from the Shaken and Withdrawn Megamix, and the Untitled sessions. The title is a play on the Bob Dylan album, "The Freewheelin' Bob Dylan", released in 1963. Even the artwork, created by the same fan who created the session, is similar to Dylan's album, featuring the singer in the middle, and all the tracks written in the bottom corners. Compared to the sessions it was taken from, The Freewheelin' Pete Doherty is quite short. Whereas The Shaken and Withdrawn Megamix and Untitled add up to 33 tracks long, Freewheelin' Pete Doherty is only 15, less than half the length. The fan who made The Freewheelin' Pete Doherty said of his work; "My goal was to create a genuine Pete Doherty folk record. I think it turned out pretty well." 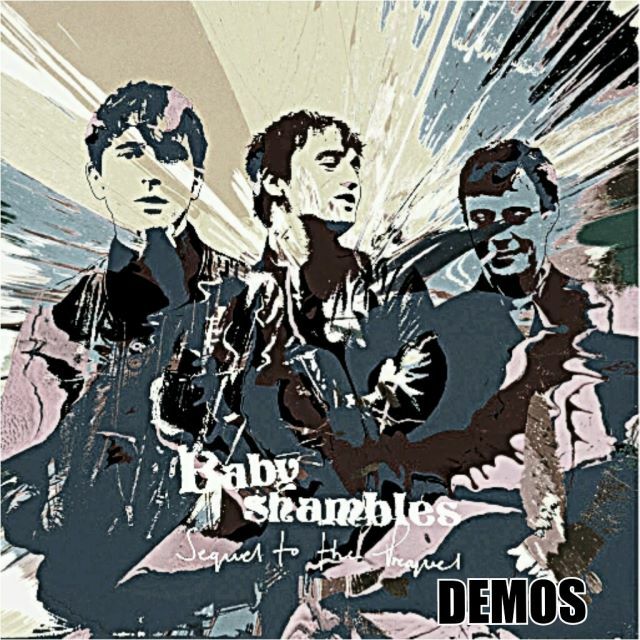 The session was originally uploaded to Timeforheroes.net in 2004, shortly after Untitled and Shaken and Withdrawn Megamix were first uploaded to the official Babyshambles website.